The Volkswagen Beetle is going away for the second time in as many decades and the automaker is celebrating the occasion by taking a look at a family which turned their love of the car into a successful business. 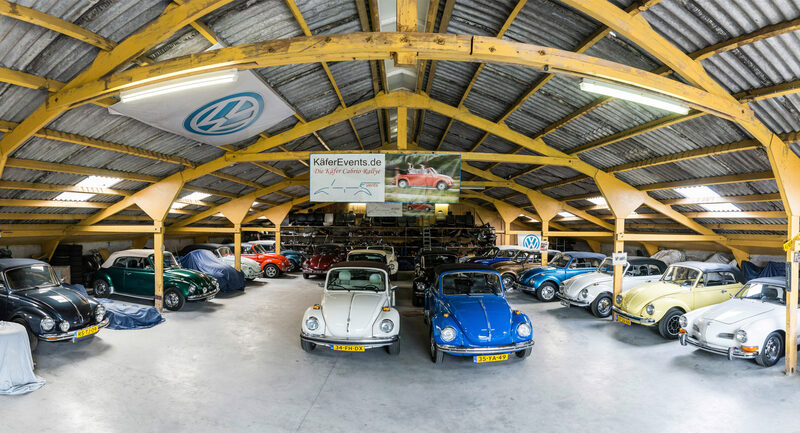 According to the automaker, everything started 30 years ago when Paul Postma “fell in love with a Beetle cabriolet.” His passion for the car eventually spread to his two brothers and within three years all of them were driving Beetle convertibles. Their love affair with the Beetle continues to this day as they own a combined 27 Beetle convertibles. This is on top of their 21 Bullis and one Karmann Ghia. 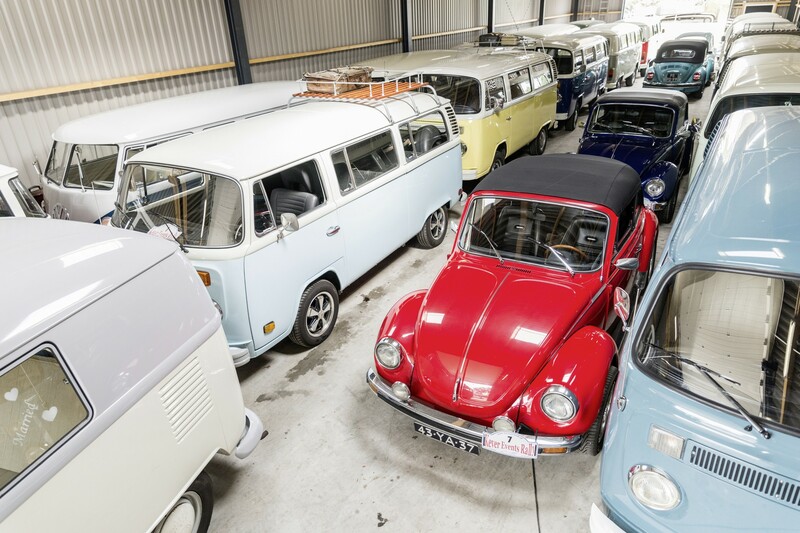 Their extensive collection is put to good use as they rent out the vehicles for weddings, photo shoots, advertising campaigns and even the occasional restaurant opening. The models are particularly popular for weddings and Patrick Postma noted that one wedding party actually rented out their entire fleet of vans. 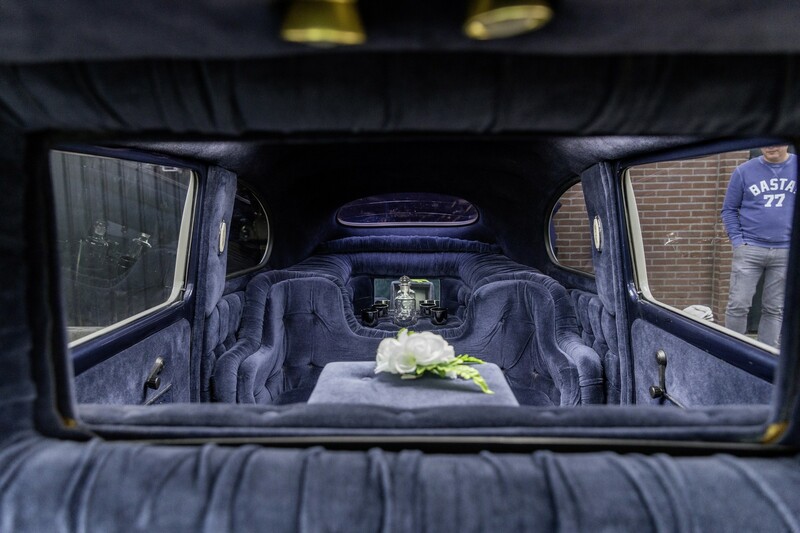 While the hearse is definitely an oddity, Paul’s Beetle limo gives it a run from its money. It has been stretched by 4.2 feet (1.3 meters) and features a custom blue interior with a sofa, minibar and old school color TV. The limo reportedly hails from Las Vegas and was allegedly used to transport a Dutchman back and forth between casinos and his hotel every night. It must have been pretty lucky as he ended up buying the car and bringing it back home with him.